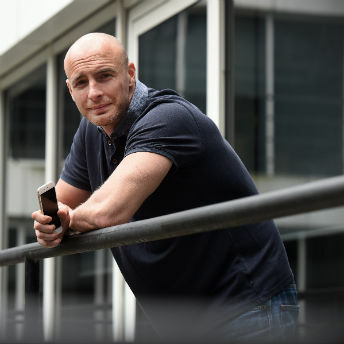 Having run several different businesses, Lee Parry has hit on a winning formula with his latest venture, Enigma Digital, which specialises in iPhone data recovery. Prior to setting up Infinity Wireless, which subsequently changed its name to Enigma Digital, Lee was in business with a partner offering a wide range of products – Bluetooth technology, consumer electronics and software. The company had borrowed money from ART Business Loans, so when Lee wanted to buy his partner out, he turned again to ART. Lee wanted Infinity Wireless to sell 3g and 4g dongles and found a manufacturer in China. But the manufacturer let him down. When faulty products damaged the company’s reputation, Lee was forced to think quickly about diversifying. He decided to transform his business into a software company, specialising in recovering data for consumers from their smart phones. This was an area in which he had some experience from his previous partnership.